B-20: Model with 1 brewing system and 2 containers of 20litres. 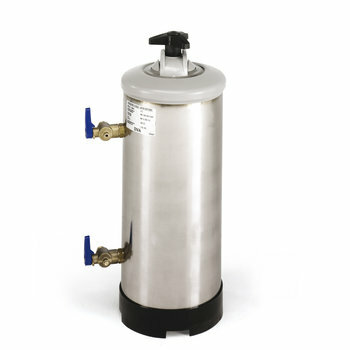 B-20A: Model with 1 brewing system with separate hot water tap and 2 containers of 20 litres. Quickly large quantities of fresh filter coffee. 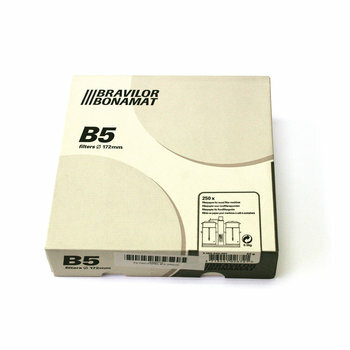 Robust and high-quality appearance because of stainless steel housing. 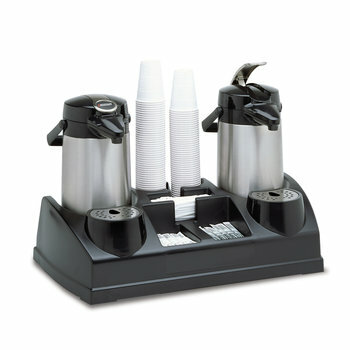 Equipped with coffee-is-ready signal, total and day counters and built-in timer. 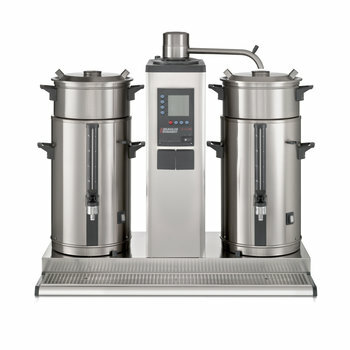 Descale system and optimum security provisions. Coffee of a consistent quality: The containers monitor the quality of the coffee. Descale system and optimal security provisions. 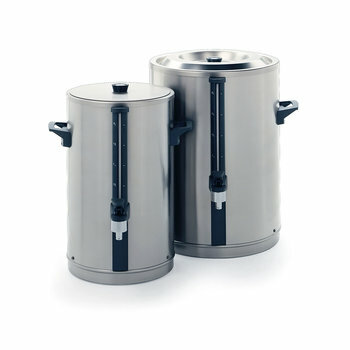 Two containers of 20 litres with electrical heating, level tube and non-drip tap. 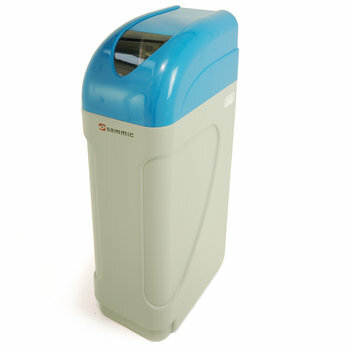 Flat paper filter for B-20 250 units.